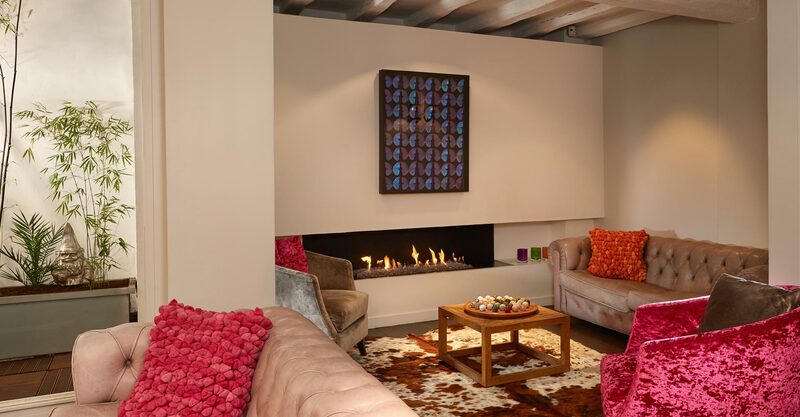 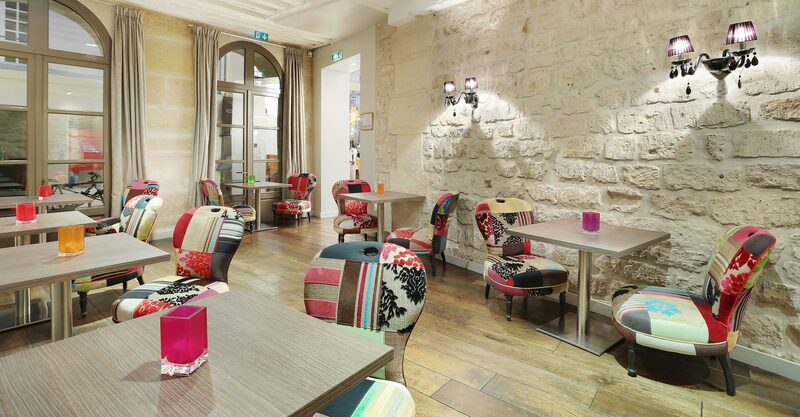 In a quiet typical street of the Latin Quarter, overlooking the banks of the Seine. 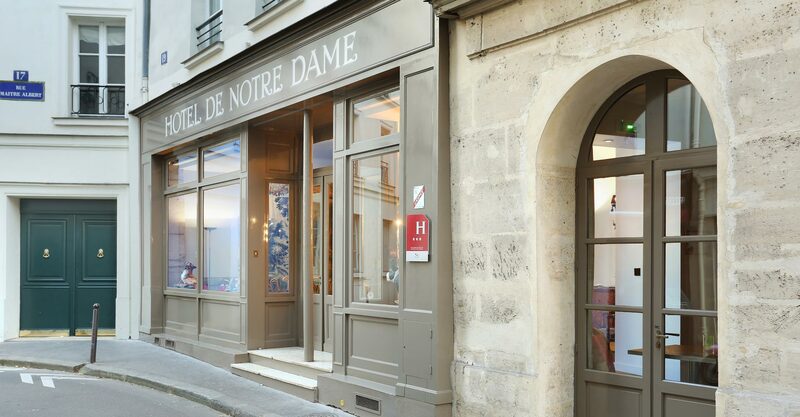 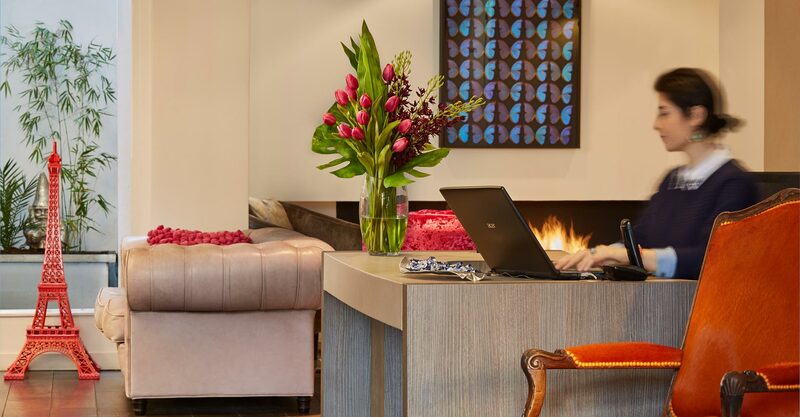 The hotel is located on the left bank, within walking distance of Notre Dame between the bank and the Boulevard Saint-Germain. 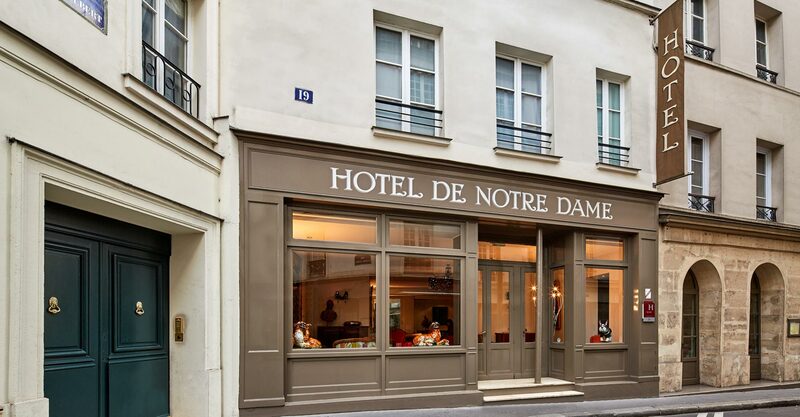 Walking distance of the Museum of Natural History, the Institute du Monde Arabe, the Sorbonne and the Pantheon. 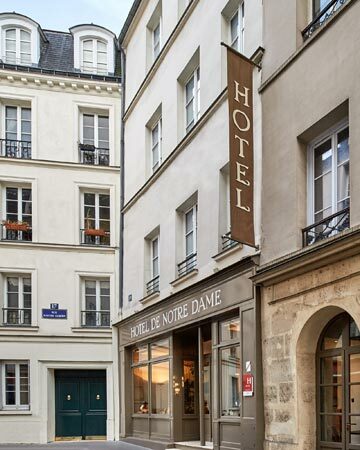 A charming place to live at best your Parisian break. 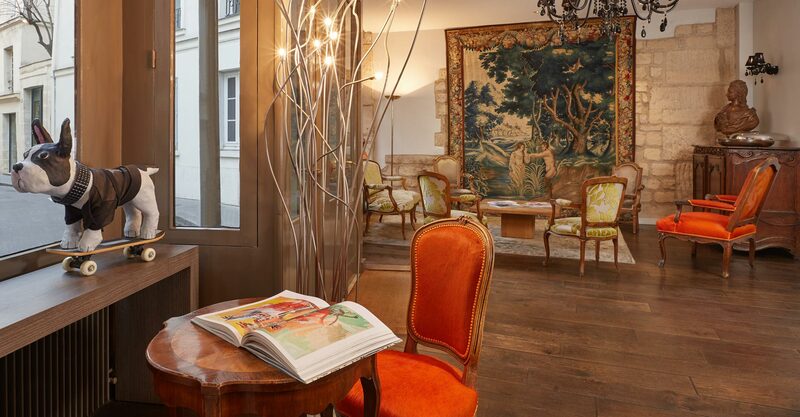 Its wide facade, which once must have been a shop-window, opens with a warm reception, decorated with beautiful antique furniture and a wonderful tapestry.